The monastic period opened learning experiences that nurtured a spiritual life complementing my art. The library provided my first glimpse of manuscripts that would lead to an appreciation of the awesome nature of medieval illuminated books. 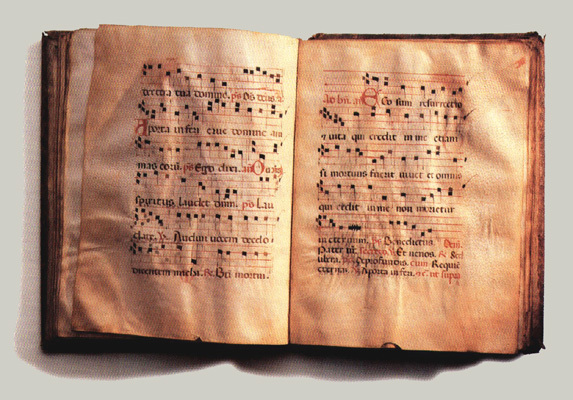 The experience of daily liturgy with Gregorian chant enriched my work and remained a lasting influence beyond the cloister.